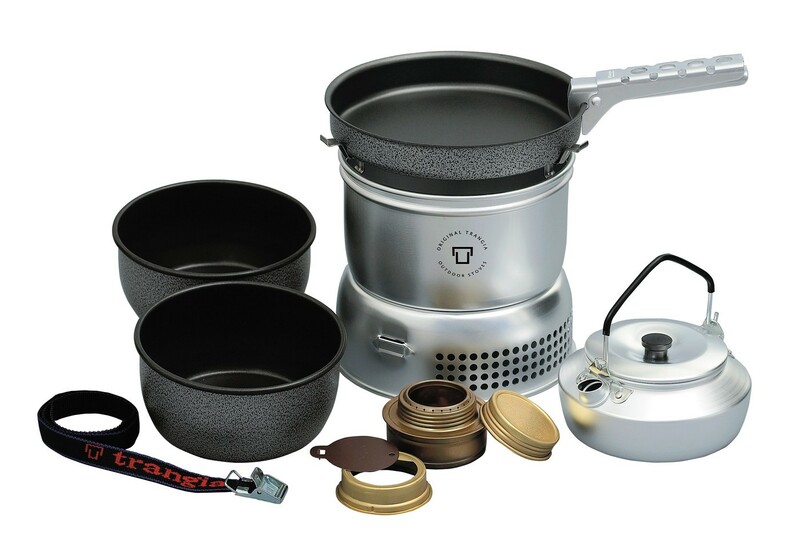 Trangia 27-6 includes an alcohol burner and a set of cookware aluminum lightweight. 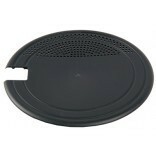 The burner has a range of 25 minutes. It works even in poor weather conditions. It has two wind shield. It operates at low temperatures and windy conditions. 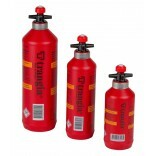 The Trangia 27-6 includes two one-liter pots (one of which graduated) and a stove with an adhesive coating, kettle 0.6 liter and a handle. The unit is compact. Everything fits inside a firewall wind. 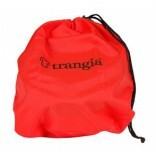 The strap securely closes the kitchen storm Trangia 27-6. 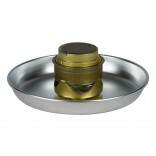 This set is suitable for stove + pot two or three campers.